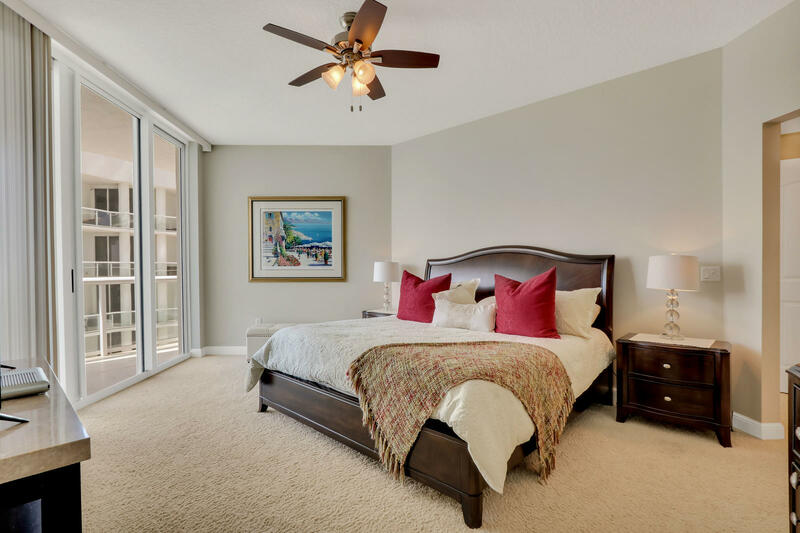 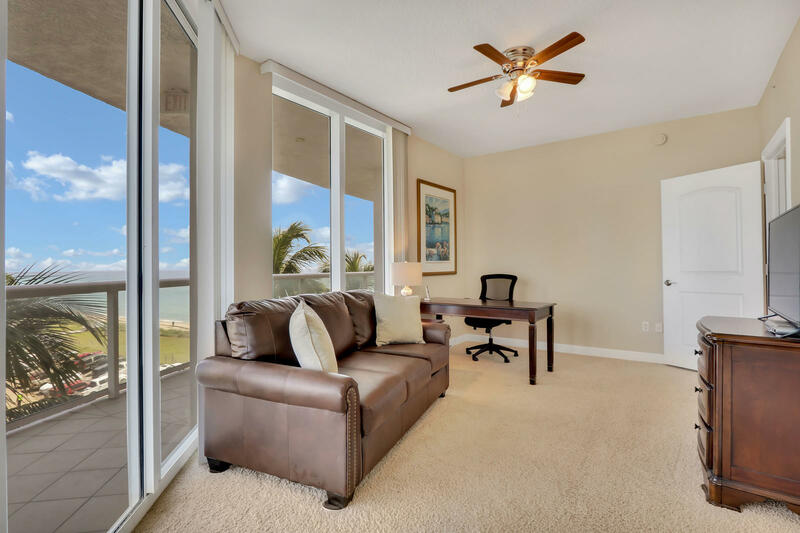 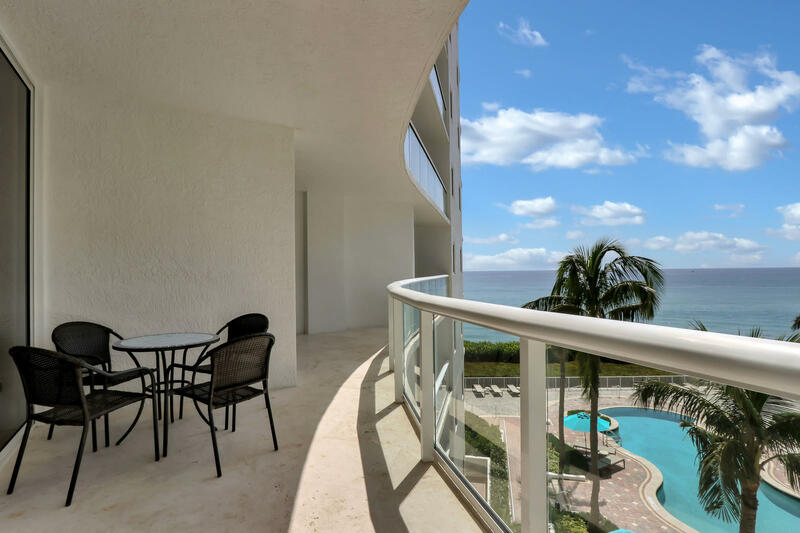 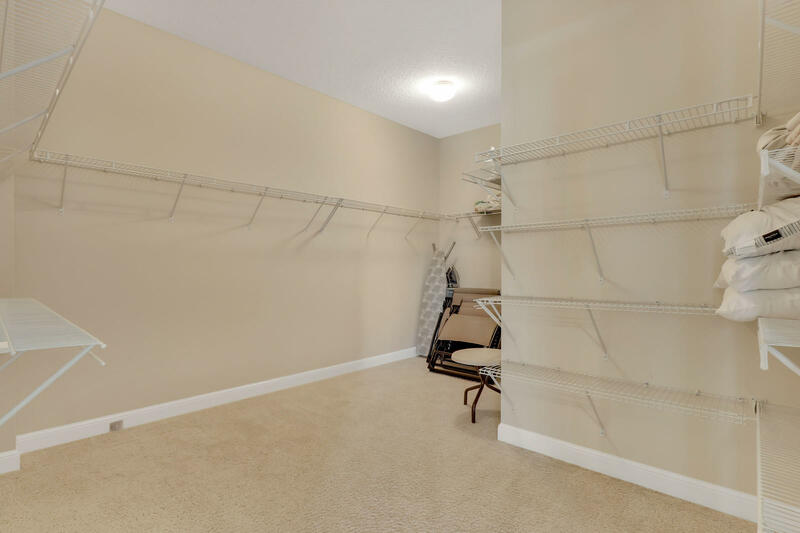 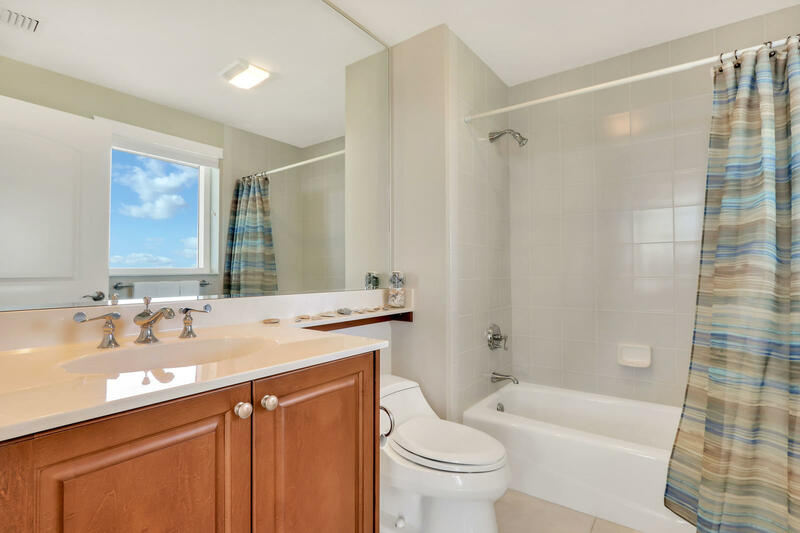 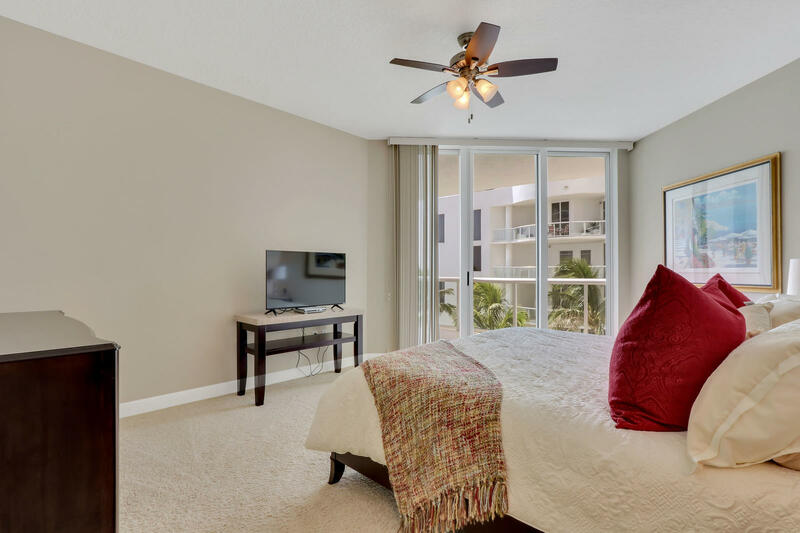 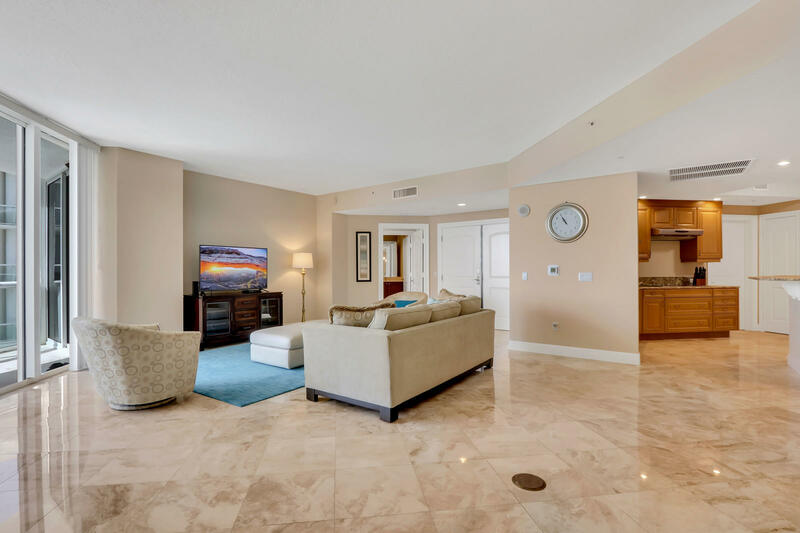 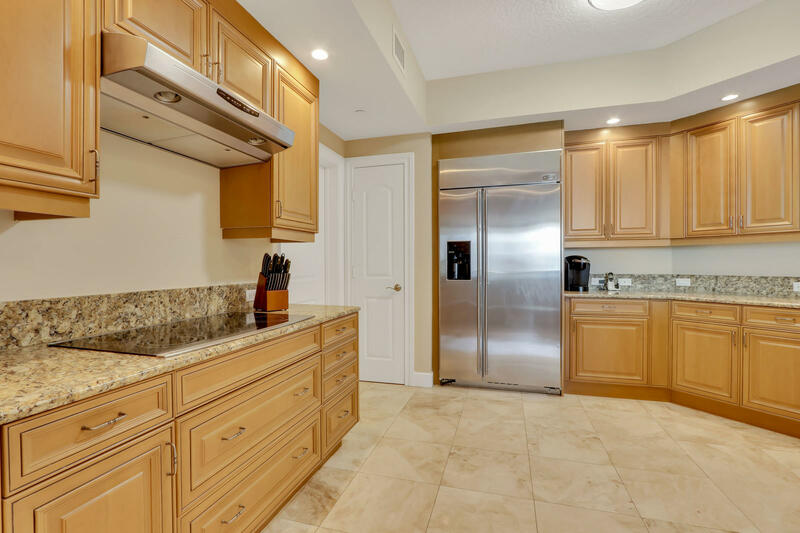 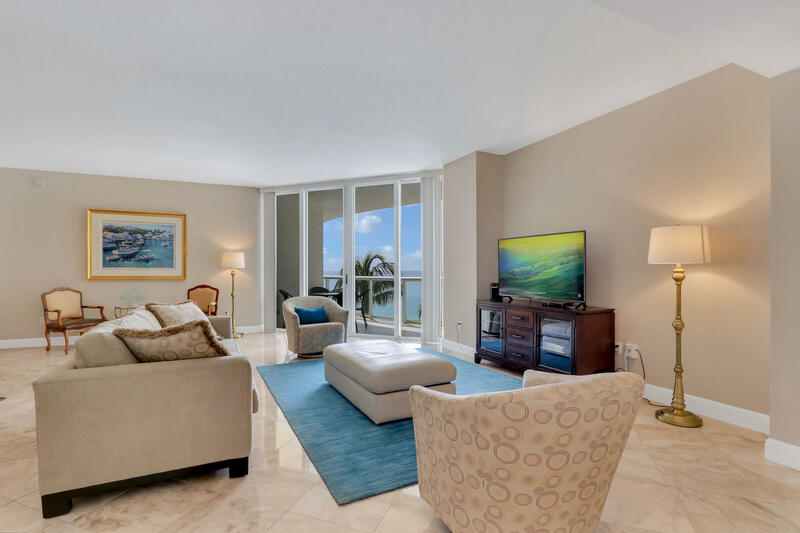 This breathtaking 3 bedroom, oceanfront unit is located in the luxurious Beach Front Condominium on Singer Island. 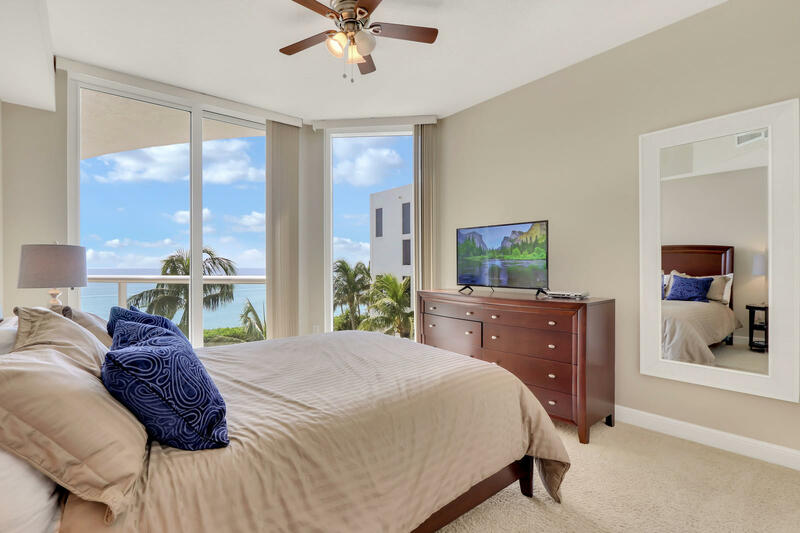 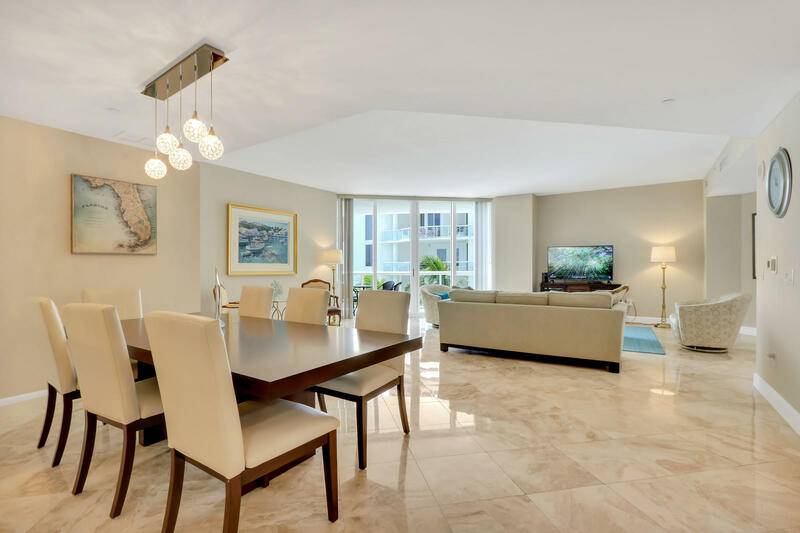 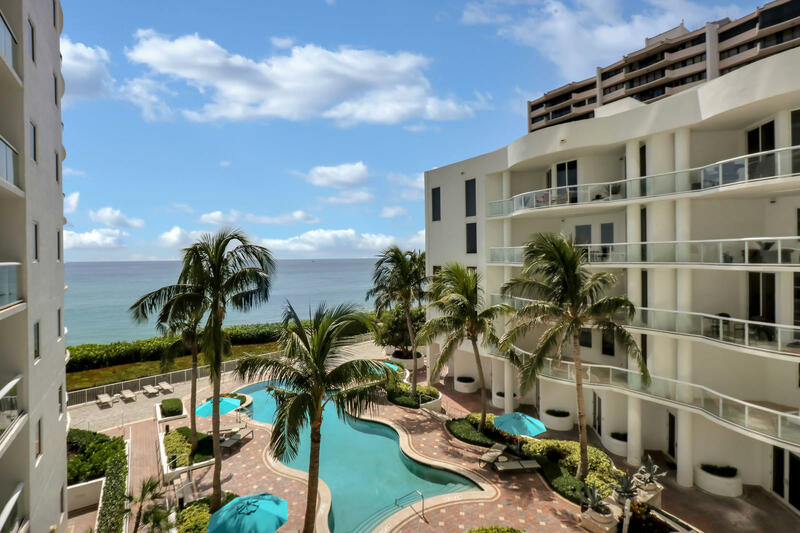 Offered as a furnished annual rental this condo features an open layout with 2689 square feet, a gourmet kitchen, upscale furnishings, marble floors, ocean views from every room, floor-to-ceiling hurricane impact sliders, private terraces & 2 reserved garage parking spots. 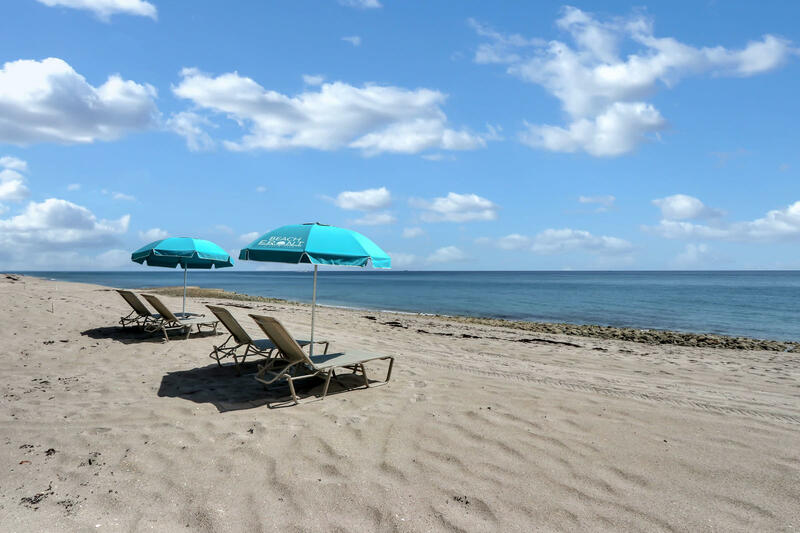 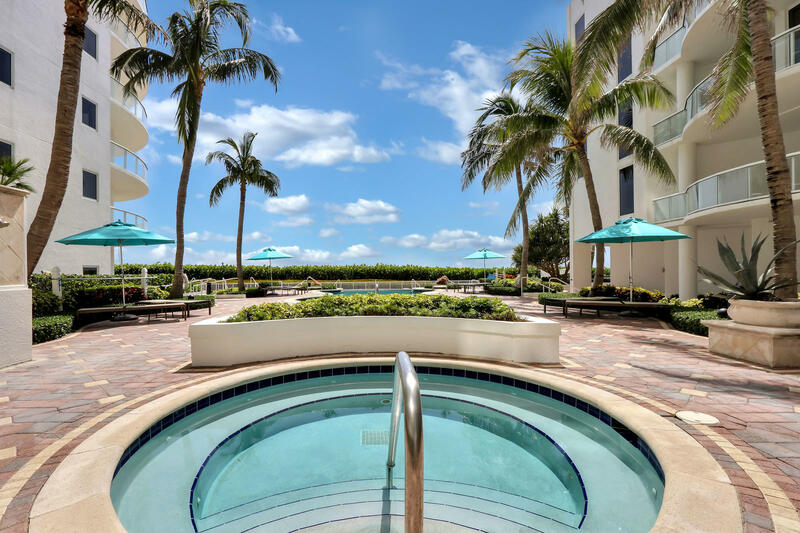 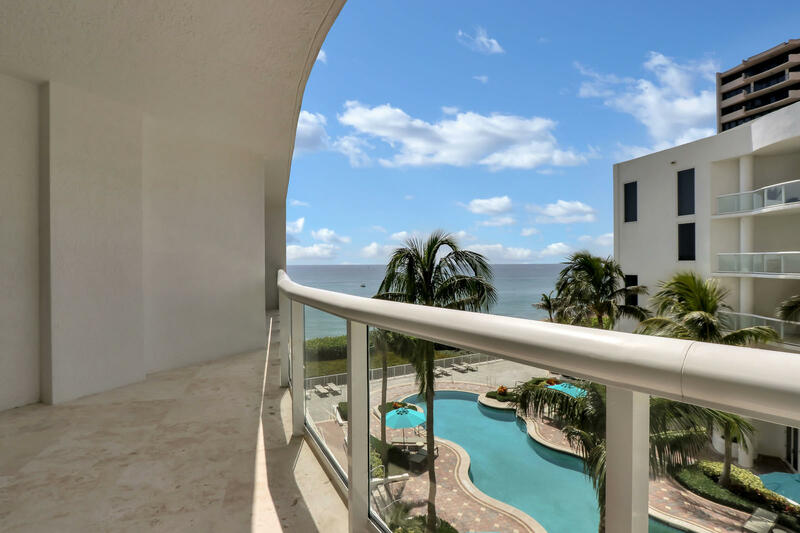 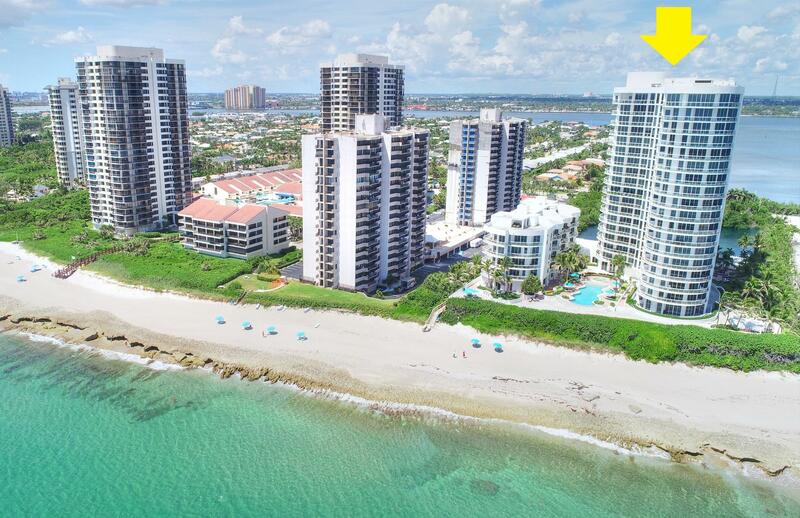 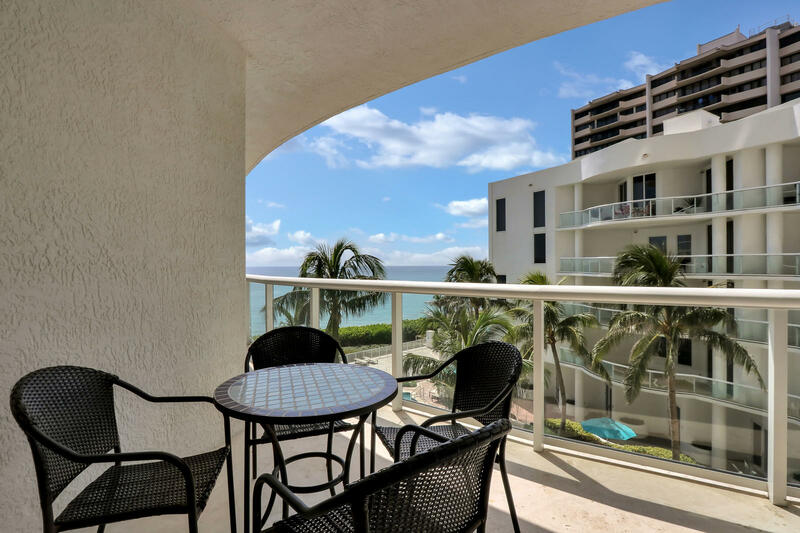 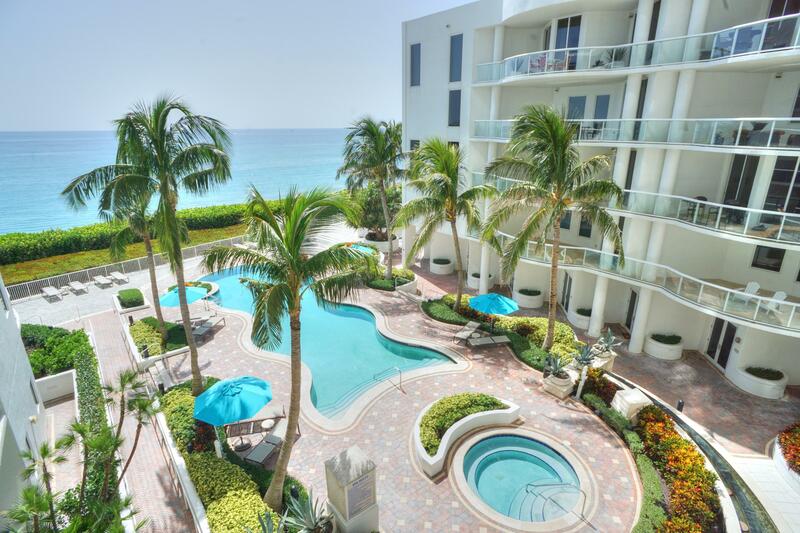 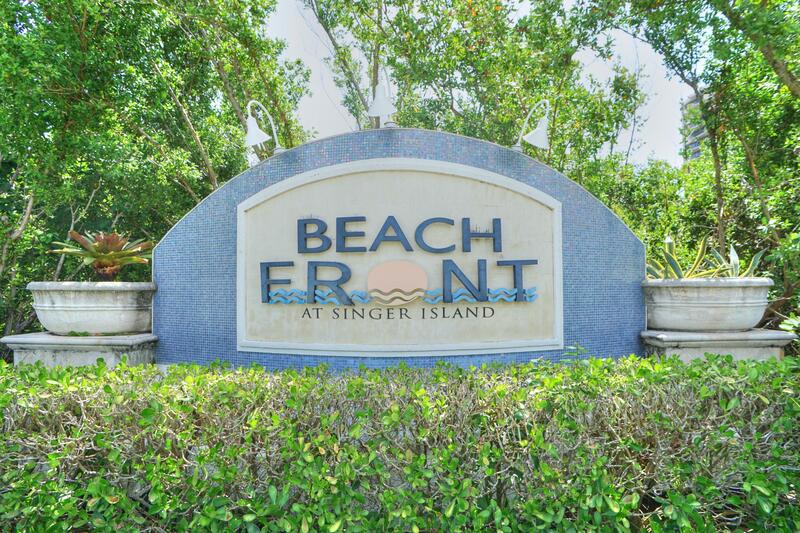 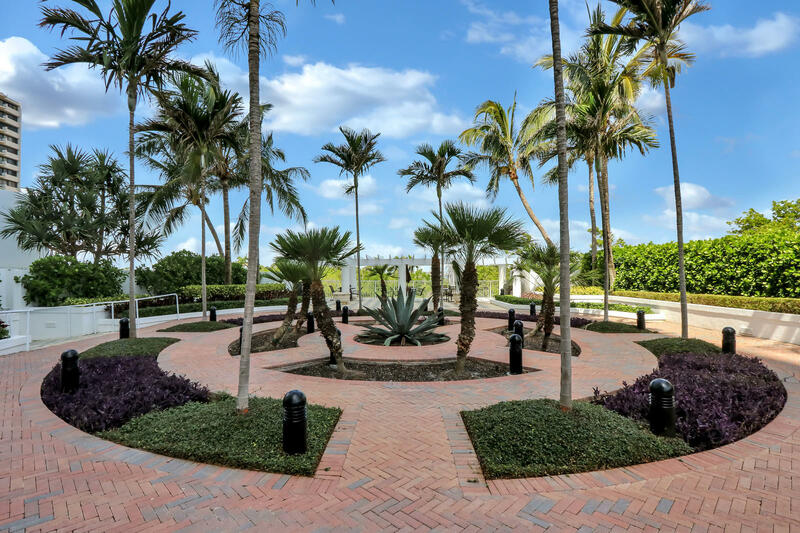 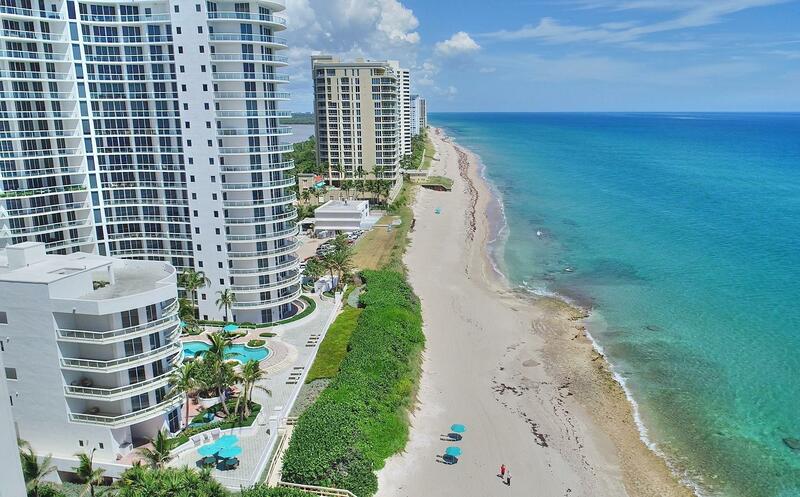 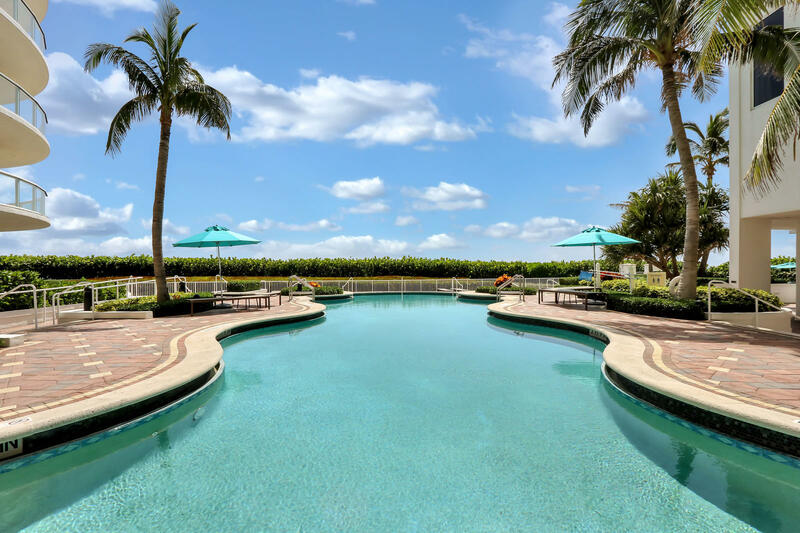 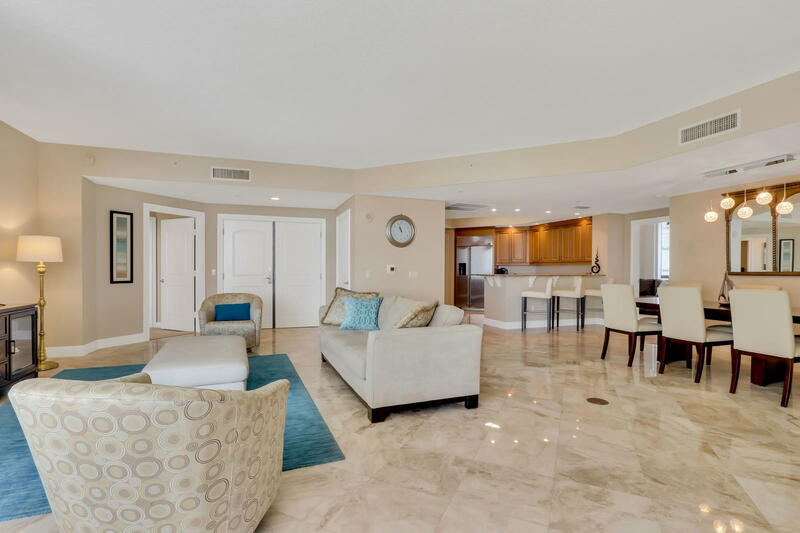 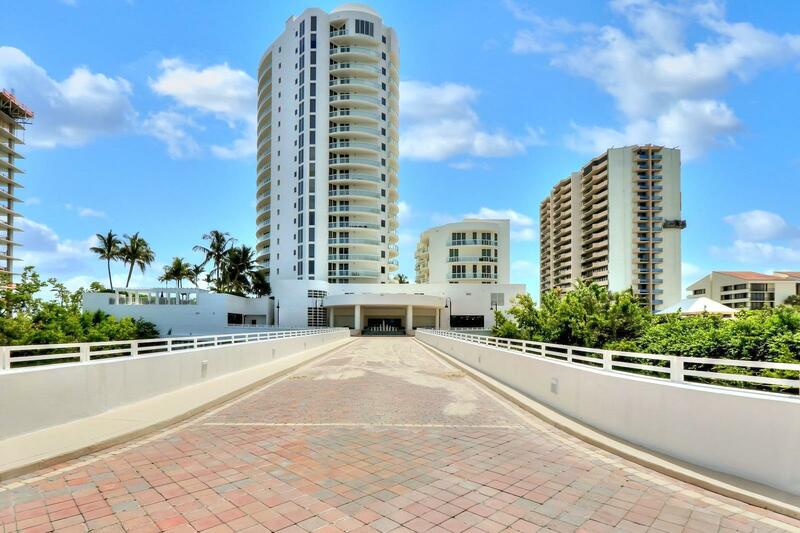 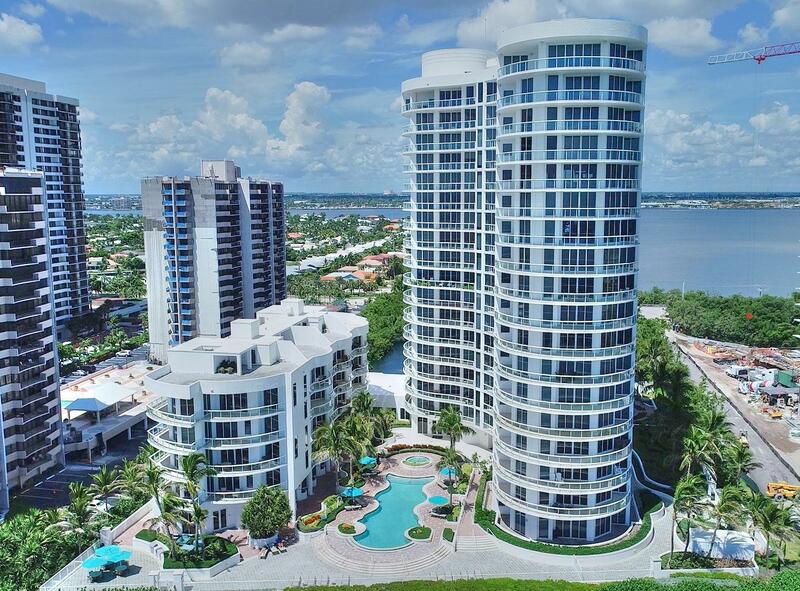 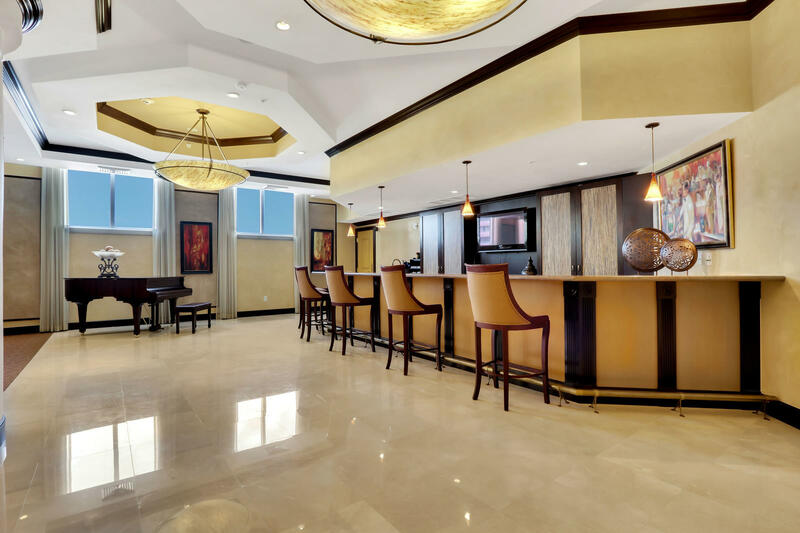 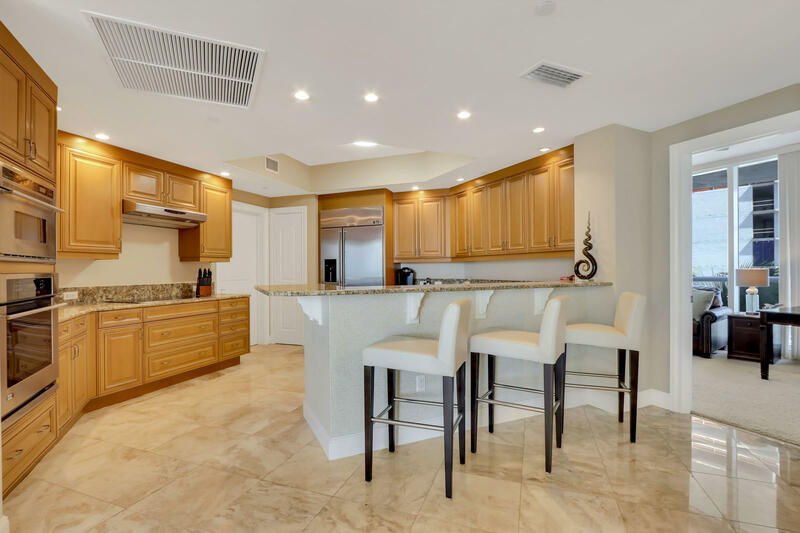 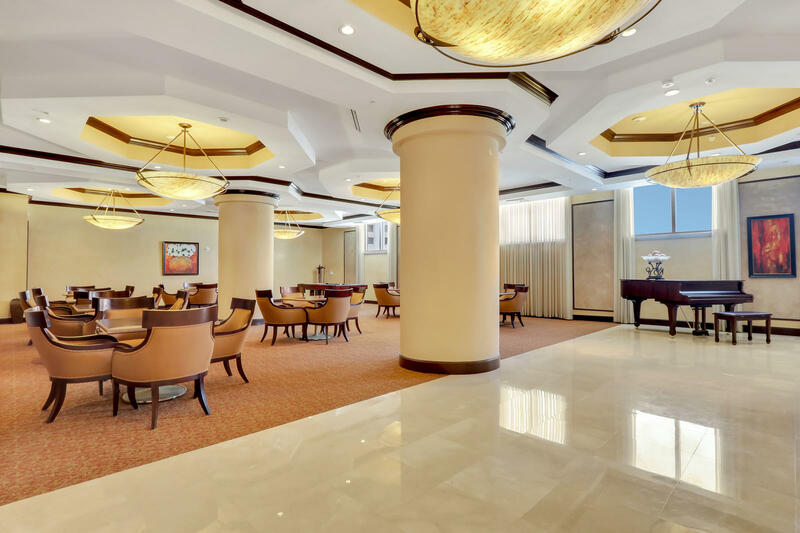 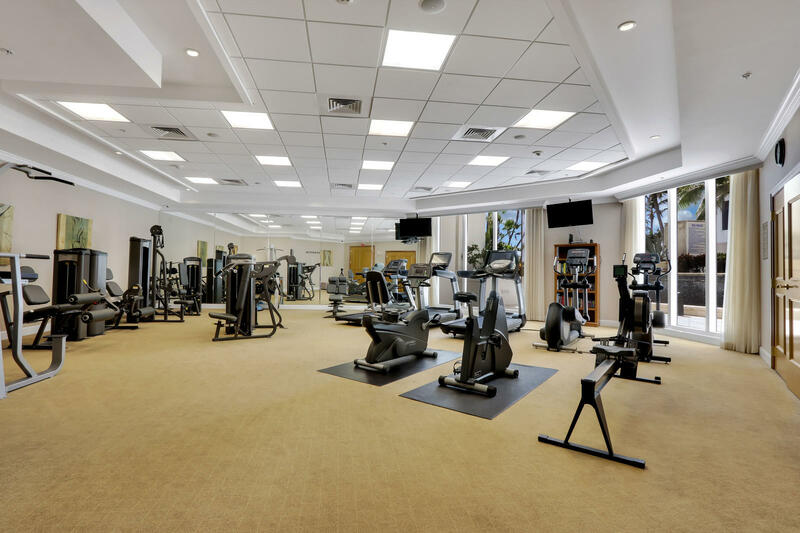 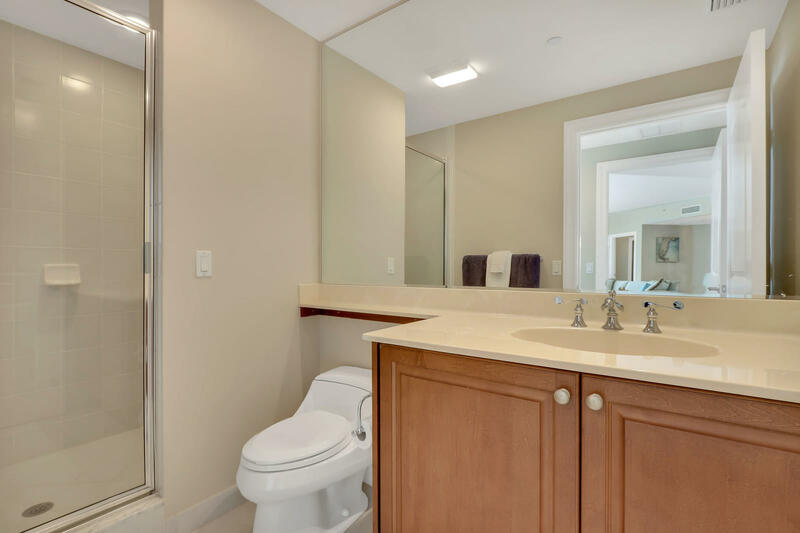 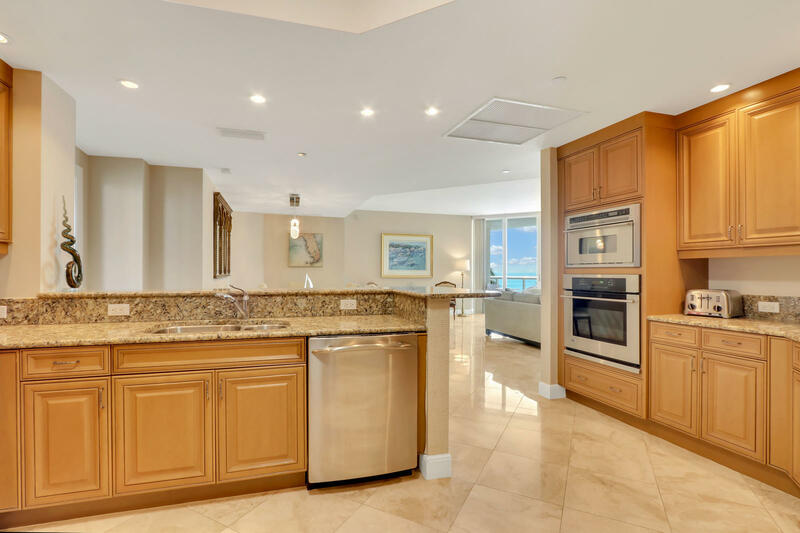 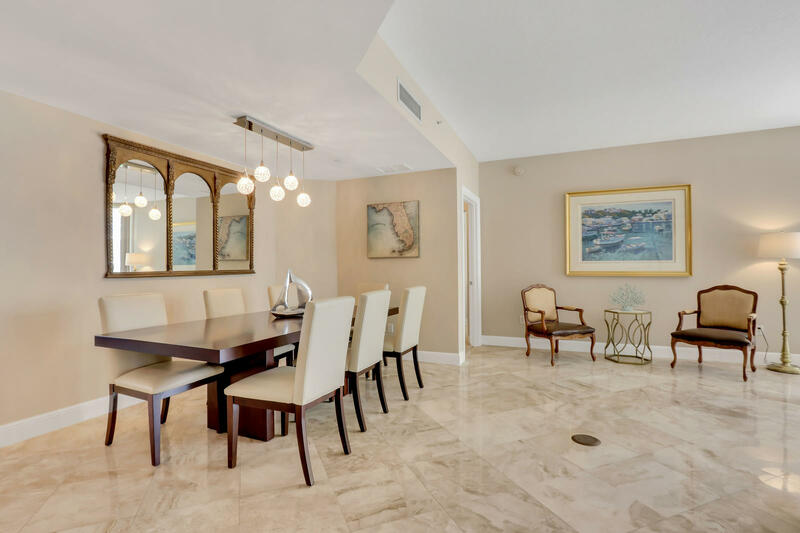 The Beach Front on Singer Island is a full service, oceanfront building with amenities that include a grand gated entry, concierge, private elevator, resort style pool, hot tub, fitness center, social room, steam room, and movie theater.